If you are looking for a pre-owned Honda near Atlanta, GA come to Ed Voyles Honda. Our used vehicle inventory includes a selection of used Hondas for sale near you. 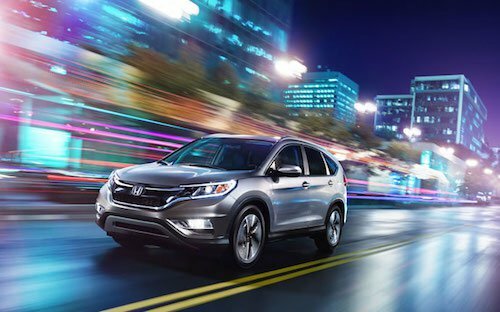 Visit our used Honda inventory for a complete list of pre-owned Honda cars and SUVs for sale in the Atlanta area. Our pre-owned Honda financing department can help you buy or lease a used Honda with affordable monthly payments. We also offer frequent dealer specials on pre-owned Hondas for sale near you. Why not stop by and take a test drive? Our dealership is happy to answer your questions and help you find the perfect used Honda near Atlanta, GA.